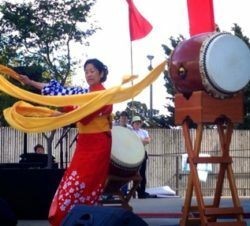 Celebrate the Japanese cultural heritage of Japantown. Enjoy the GenRyu Arts production of Japanese artists from Tokyo, Chicago, and the Bay Area. 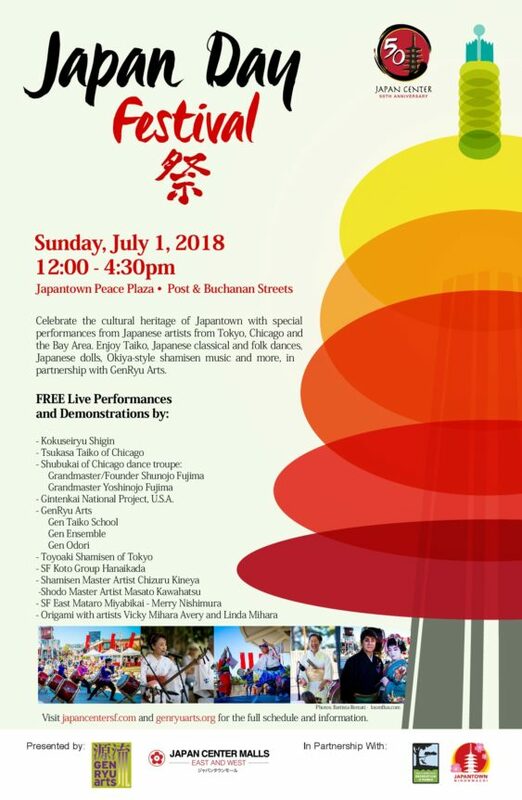 Experience Japanese cultural arts, music and dance.